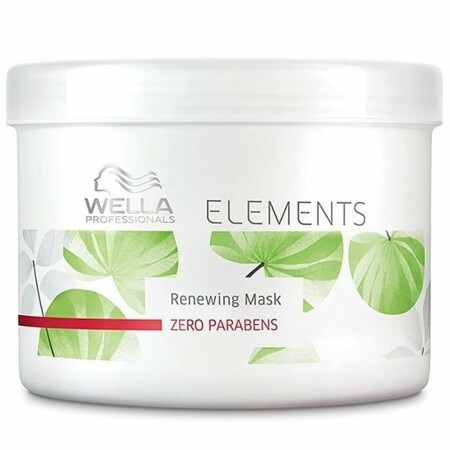 Wella Elements Reconstructing Mask is a paraben free repairing mask that intensively restores and preserves the natural inner structure and strength of the hair. Ideal for colored and stressed hair. It is a reparative mask that intensively restores hair moisture and helps repair damaged hair from root to tip, making it lively, lightweight and renewed. For hair color application and mixing directions, please refer to the information and instructions that come along with the product. We strongly advise contacting your hair stylist directly to seek professional advise. Wella FusionPlex Intense Repair Mask 5 fl. oz.